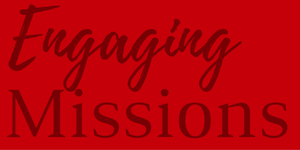 Equipping missionaries, encouraging believers, and expressing God’s glory on earth are only a few of the reasons Engaging Missions exists. 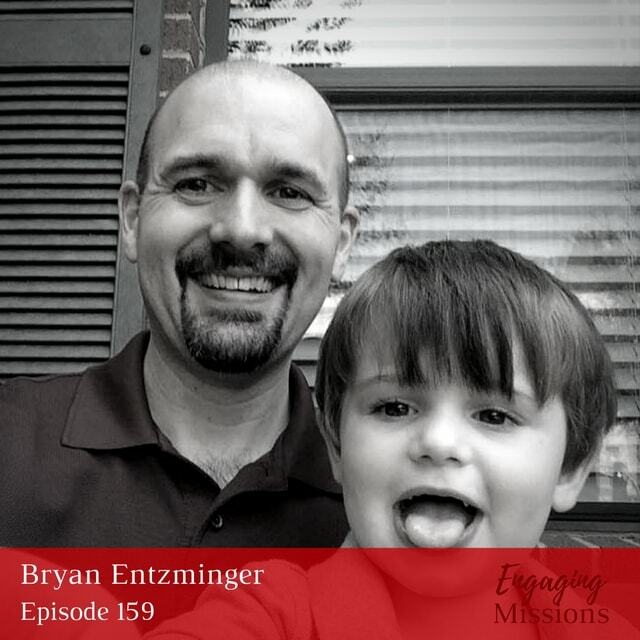 In this week’s episode, Bryan Entzminger, our own interviewer, sits on the other side of the table to share about the purpose behind the podcast. Scott McClelland takes the role of the interviewer to ask Bryan about his passions and desires for the show. 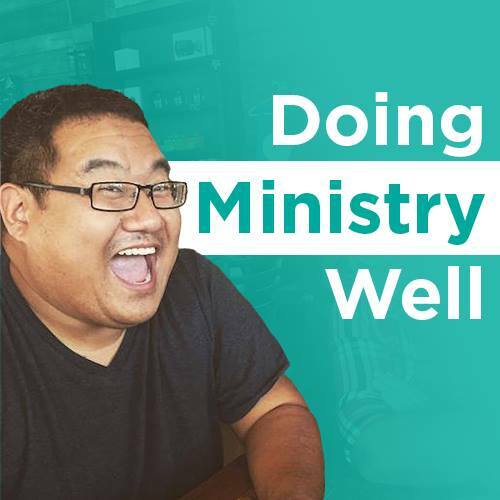 Speaking with conviction and fervor, he spends time discussing his inspirations, God’s work in the show, and the importance of the marketplace. Through the interview, we are better able to understand Bryan’s heart for not only the show, but also the missionaries and listeners. 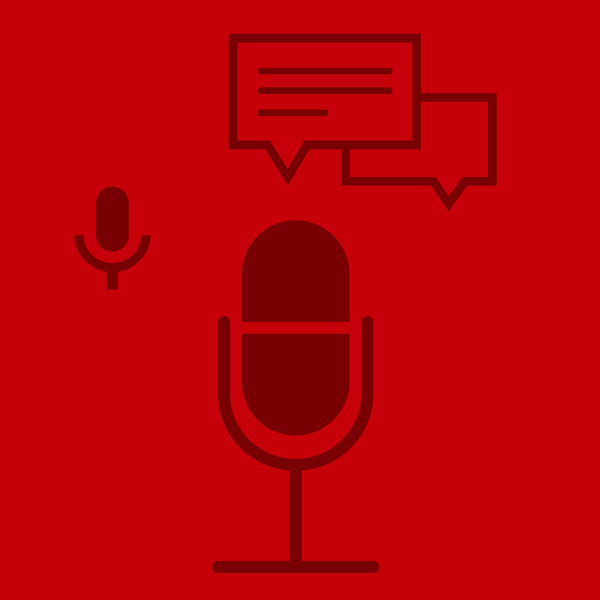 [03:25] – What inspired you to create this podcast? I think that I never would have anticipated that level of compassion, that level of connection. [11:46] – What has surprised you throughout the show? [23:42] – What inspires you personally? [28:40] – What discourages you? I believe that every single calling is valuable. I believe that this is also an opportunity for us to allow God to reform us into His image.